Very good quality watch. Very elegant set of colours - a great gift for Christmas for my mum! She loves it so happy days! The badge off the watch adds to the quality of the watch. Beautiful watch, really quick delivery. Absolutely thrilled! 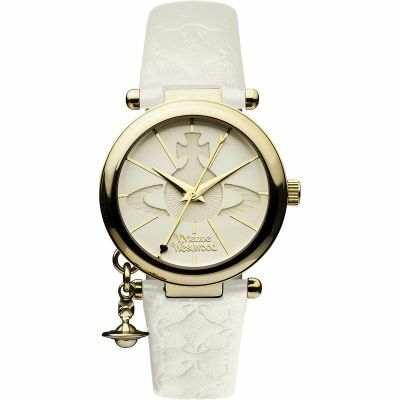 I love it, its a lovely fit and just the right size face for my wrist. Even though it has the colour brown in it, it goes with everything. Very pleased with the quality, packaging, and prompt delivery. 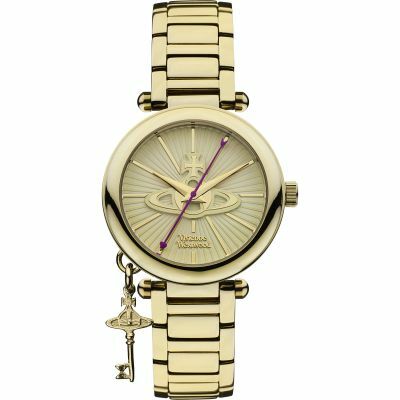 Rang watch shop to order,the man was very helpful and the order was done with no hassle. love love love it would use you again Christmas coming up so presents for loved ones around the corner. 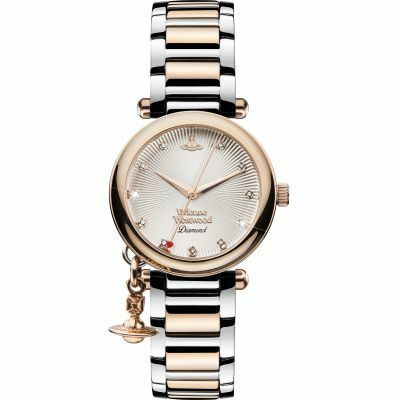 love it but then I love all V Westwood things and I would use watch shop again as there is some really good stuff gave lots of ideas for Christmas and birthdays. Couldnt be happier with the watch. Looks even better when worn and my girlfriend loves it. Colour is fantastic when catching the light and actually looks more expensive than it was. Perfect. 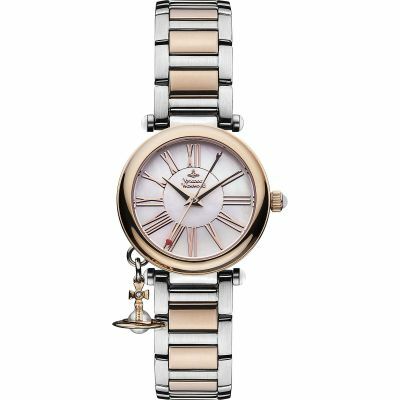 The watch is beautiful, with added detail making it extra special. The orb logo is on the time changer peg and also engraved on the clasp. 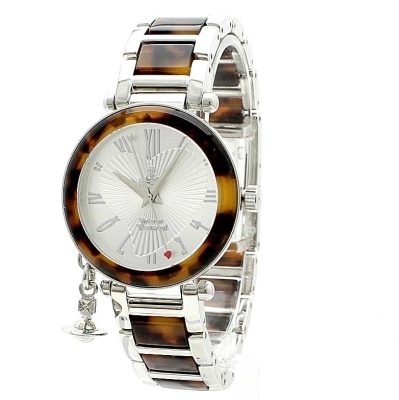 The tortoiseshell colour means it goes with almost any outfit! Can be dressed down in the day or as a fashion piece on a night out. It doesnt quite fit as tightly as I would like as the tighter link wouldnt fit, but thats purely down to personal preference. On the whole I absolutely love it and would recommend it to anybody! Smart watch, wife well pleased, but cost me ten to get the link to fit removed. The mixture of assumed plastic with solid s steel strap feels quality and face is quirky but nice. The flying heart also counted as a special anniversary. I bought this watch in February as a birthday gift for my wife. 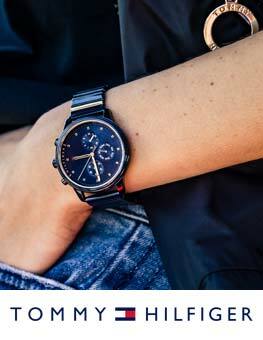 She loves the watch and it has been faultless, that is until a week ago when it stopped! Thinking this will be the 3rd time I have returned a watch, we took it instead to a local watch repairer who charged £15 to replace the battery. Now we are thinking just how old was the watch when I bought it, to have a battery expire after 4 months? 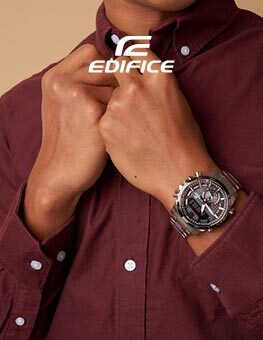 The watch is ok and hopefully will continue to give good service for a watch of this quality. 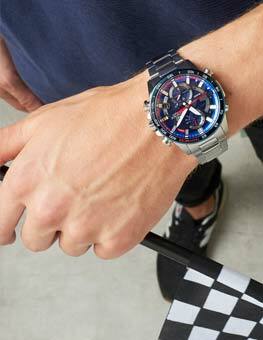 Great looking watch not too big on wrist. 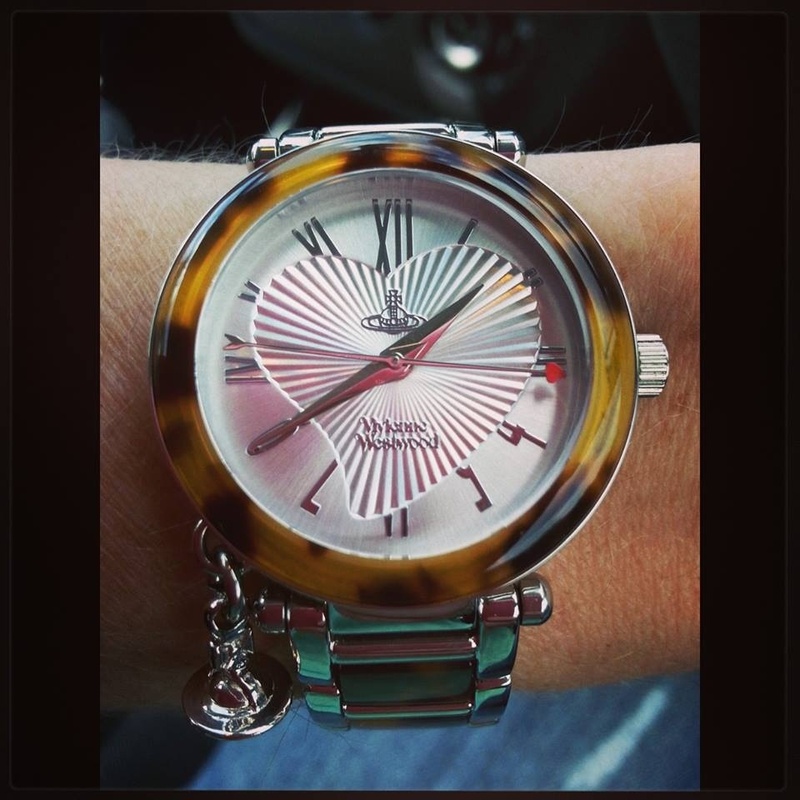 Nice detail on face and Westwood orb adds to its charm.Waterproof so its always worn- never off my wifes wrist. 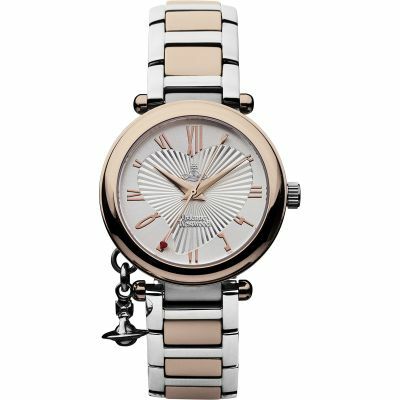 A beautiful and elegant ladies timepiece which was purchased as a gift for my wife on her birthday, she has worn it every day since. Her words Great value for a high quality product and a pleaseure to wear. 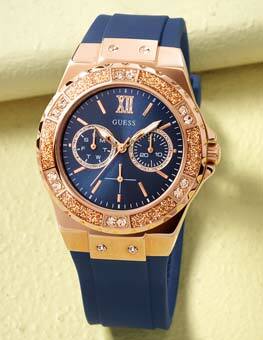 Good Watch Wife Loves It And Very Good Price, Delivered Next Day Aswell Perfect. Very Good Build Quality And Seems Quite Robust, Packaging Good - Comes In Vivienne Westwood Boxes. 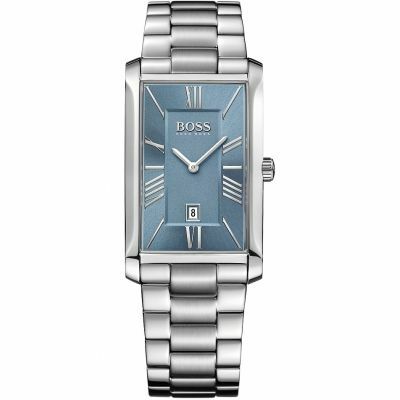 This is a lovely watch. It is unusual, with a little charm dangling from it,which I think makes it very stylish and very fashionable. 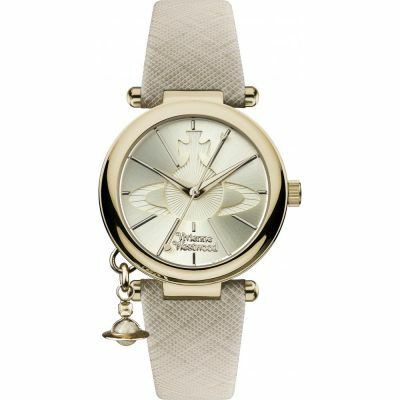 A beautifully crafted and presented watch, exactly the sort of quality you would expect from a V.Westwood product. 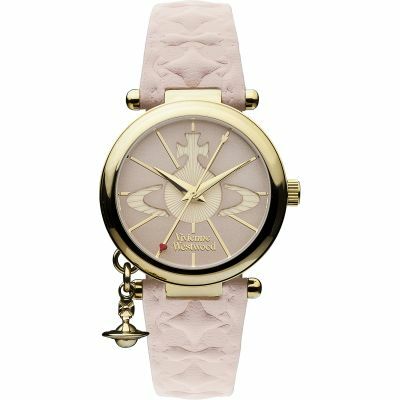 Watch Shop is een geautoriseerde Vivienne Westwood verkoper. 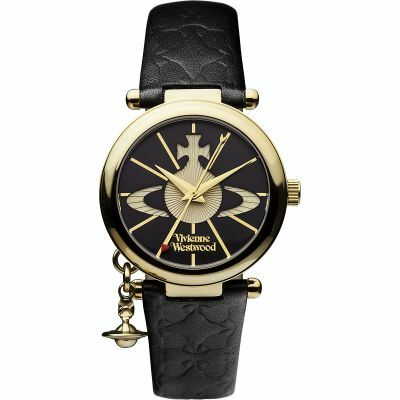 Houdt u van Vivienne Westwood? 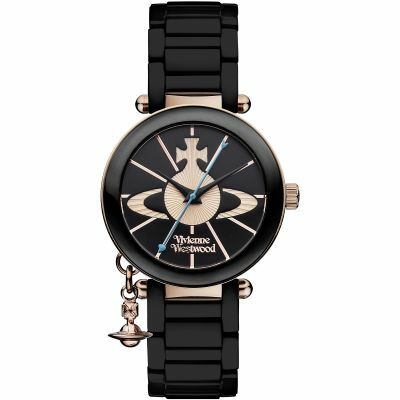 Meld u nu aan om e-mail updates te ontvangen wanneer nieuwe stijlen van Vivienne Westwood worden toegevoegd aan Watch Shop!